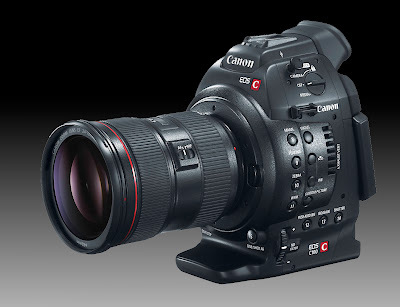 The Canon EOS C100 Digital Video Camera is the latest addition to the Cinema EOS family in a smaller and lighter body. 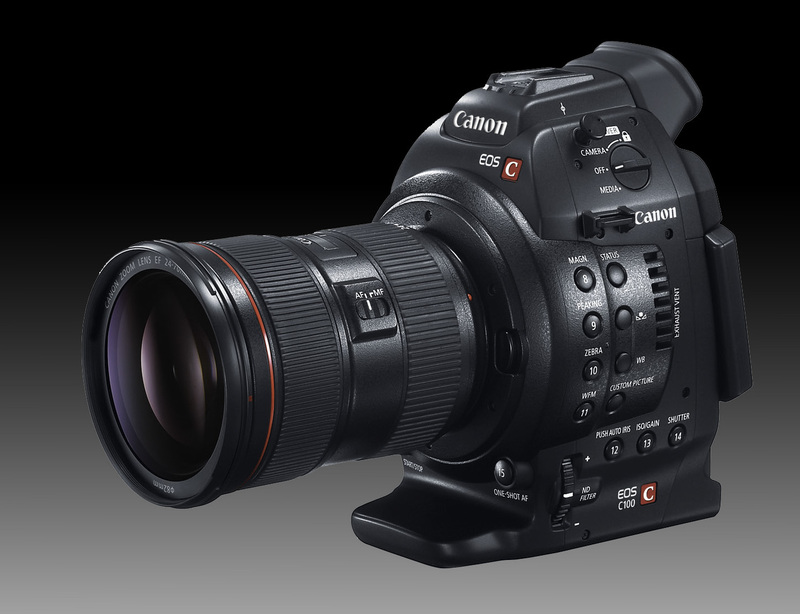 The camera sports the Super 35mm Canon CMOS Sensor and DIGIC DV III Image Processor of the more expensive C300 and records at 24Mbps using an AVCHD codec for easy integration in existing production workflows. Pair the powerful and portable EOS C100 with the full range of Canon EF, EF-S and EF Cinema lenses, from fish-eye to macro to super telephoto. This Cinema Camera is extremely versatile and affordable. Take a look at this concise video highlighting all the features of the Canon C100.